Hay what's up are you board? Craving some yummy treats? I know I am.Lets make some cookies! First we have to decide a recipe. What about choaclate chip? 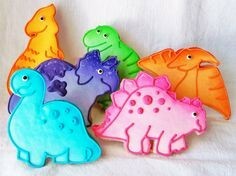 or Dino cookies? Great those are my favorite. 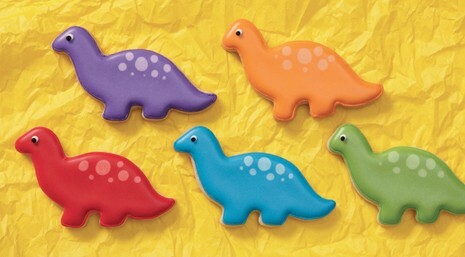 Dino cookies are the best! In a large mix cream, butter, and shouger in till lightly fluffed :beat a egg and chocolate,and vanilla.In medium bowl combin flour , baking powder and salt ; add cream mixuture . Wrap and refrigerate dough 2 to 3 hours.preheat oven to 350f . 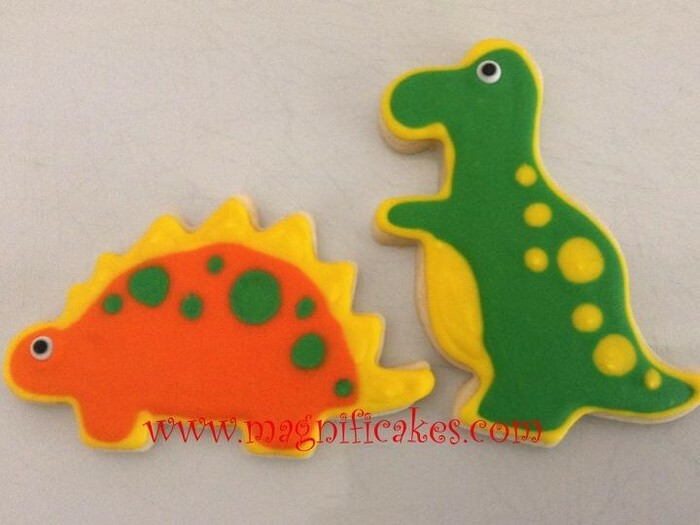 please work with half the dough at a time on lightly floured surface , please use 4 inch cookie cutters. place about to inches apart on ungreasd cookie sheets. Bake 10-12 mins. This makes about 24 cookies.